Hearing protection is extremely important for anyone who is regularly in a high-noise environment, including target shooters, motorcyclists, airline pilots, musicians, construction workers, and factory workers. The truth is that anyone subject to noise exposure may need to wear hearing protection to protect their long-term hearing. Though store-bought earplugs offer some protection. However, custom earmolds and earplugs offer maximum protection and a comfortable fit that is designed specifically for your ears. 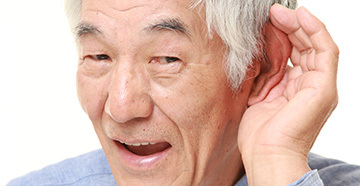 They offer the best possible protection against hearing loss.